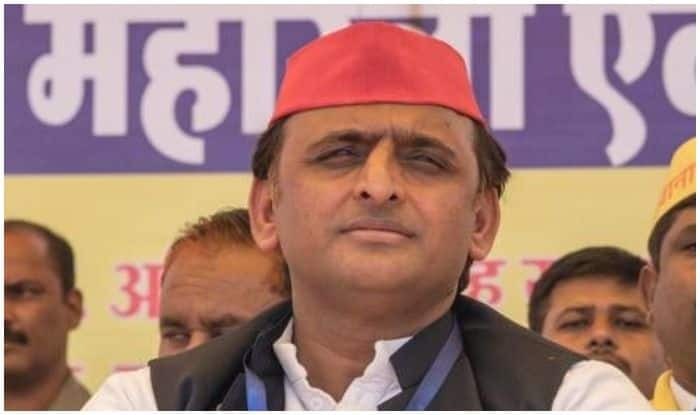 SP chief Akhilesh Yadav also said that the sacrifices of the armed forces were not being questioned at all. Yadav was only responding to PM Modi’s criticism of rival parties over the Pulwama attack. The PM had, in a series of tweets, slammed Congress’ Sam Pitroda for seeking more details about the Balakot air strike and asking how many were killed in the operation. PM Modi had urged people to question Opposition leaders for their statements. “Tell them- 130 crore Indians will not forgive or forget the Opposition for their antics. India stands firmly with our forces,” he had said.